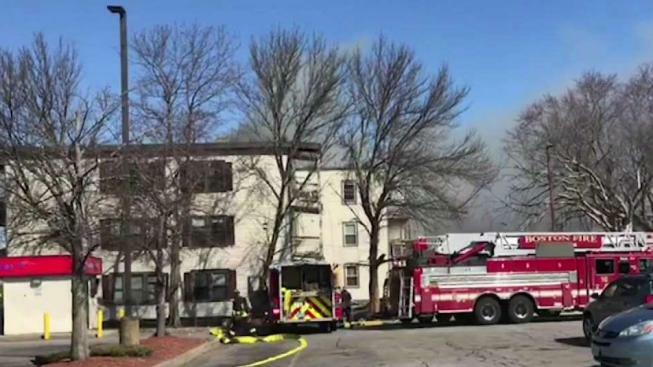 Authorities are investigating how a fire started at a triple-decker in Boston's Hyde Park neighborhood Thursday morning. Authorities responded to a 2-alarm fire in Boston's Hyde Park neighborhood Thursday morning. The blaze was reported at a triple-decker located at 920 Hyde Park Ave., according to the Boston Fire Department. A photo at the scene showed the smoke coming from the top floor of the building. Residents inside the building were safely evacuated and no injuries were reported.